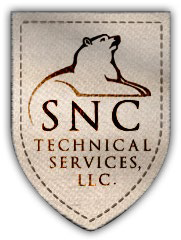 SNC Technical Services, LLC SNC Technical Services, LLC (SNCT) is a wholly-owned manufacturing holding company that is proudly one of the largest American producers of uniforms and related tactical gear for the U.S. Department of Defense (DoD). We are honored to support our men and women in uniform with Made in America products. SNCT via SNC Manufacturing manufactures high-quality protective apparel and equipment for public safety agencies and commercial customers across the globe. 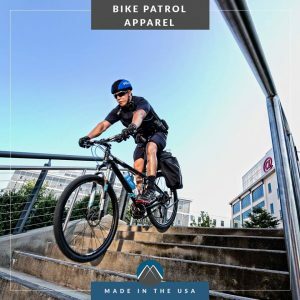 Our product line is all Made in the USA, and includes bio & chemical protective clothing, standard and flame resistant battle dress uniforms, tactical clothing, military uniforms, flame resistant aviator gloves, and duffle bags. SNCT is certified by the US Small Business Administration (SBA) 8 (a) program. SNCT is a member of the American Apparel and Footwear Association, American Producers’ Network, Warrior Protection Readiness Coalition, Puerto Rico Manufacturers Association, and proudly a partner with the Puerto Rico Industries for the Blind. 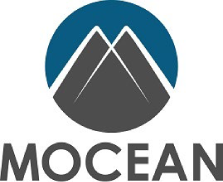 Mocean, LLC, is a professional performance apparel company offering design, manufacture and sales located in Southern California. We are committed to providing high-quality and trusted apparel for law enforcement and first responder across the country and globe. We proudly serve our customers from police departments, private security firms, to first responders. Our high quality fabrics and designs provide maximum protection and comfort. Our products combine advanced fabrics and designs to offer maximum protection and comfort for high exertion activities. The zip-in liners and jackets work together as part of a versatile four-layer system. This gives you the ability to customize by mixing and matching your outerwear with your choice of fabrics and liners insuring 100% comfort in any situation. Aurora Industries, LLC offers purchasing services, warehousing & distribution of products to support federal & commercial customers. Aurora currently supports the US Bureau of Alcohol, Tobacco, Firearms & Explosives from our facility located in Virginia Beach. 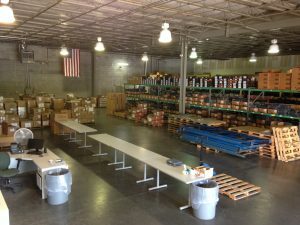 This logistics facility is used to distribute important support products across the country. Aurora Industries is certified by the US Small Business Administration (SBA) 8 (a) program. Call Hector Cruz for Aurora Industries, LLC services and contracting at 787-820-2141.